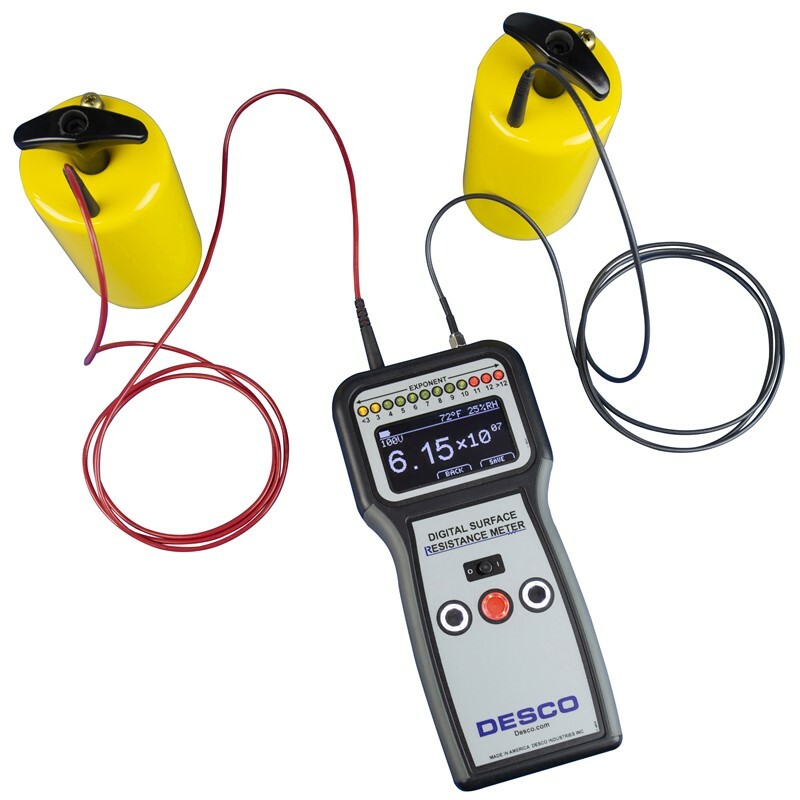 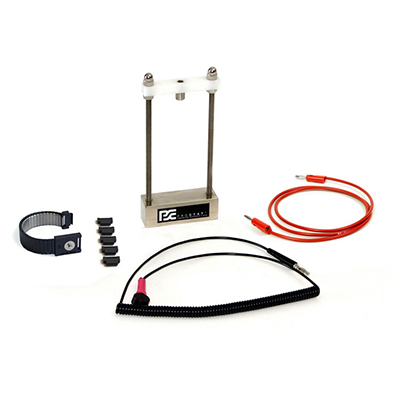 Portable, precision resistance measurement from < 0.1 to 2.0 x E 14 ohms. 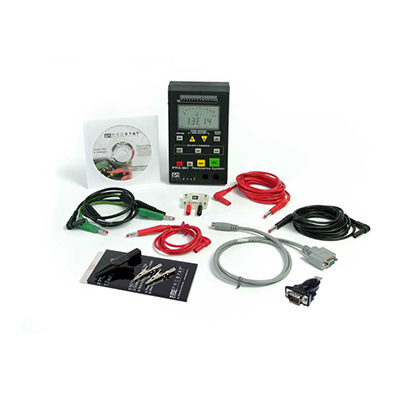 With computer download capabilities. 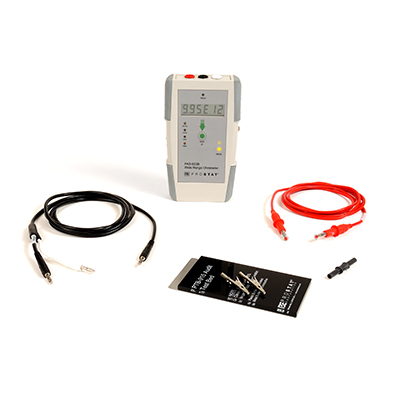 Portable, precision resistance measurement from < 0.1 to 1.0 x E 12ohms. 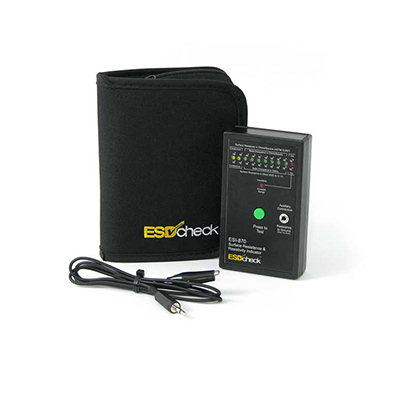 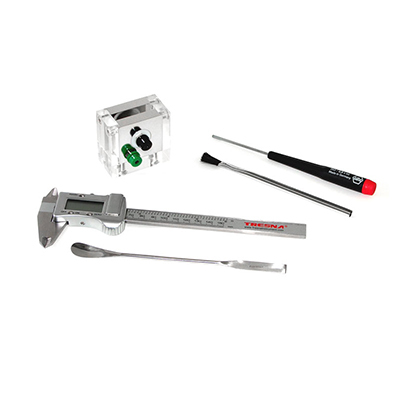 Designed for the Professional Corporate ESD Auditor. 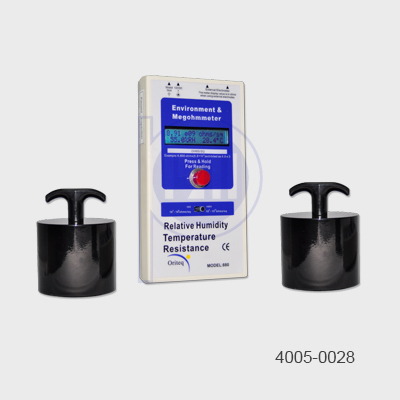 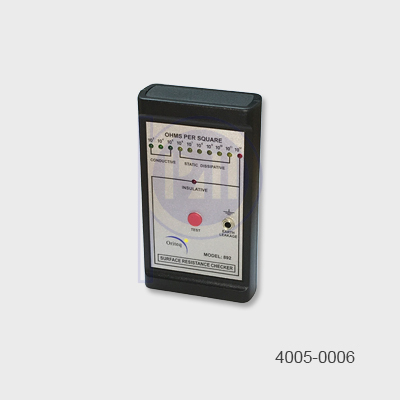 Oriteq Resistivity Meter is a LED surface resistivity meter for day to day work surface measurement. 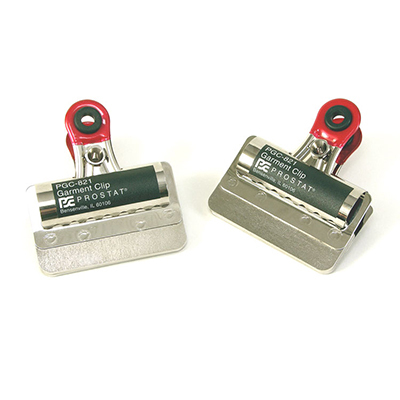 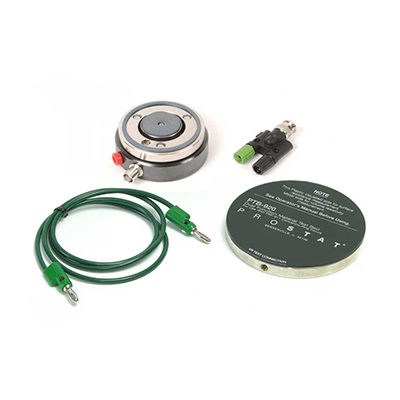 For precision resistance measurement of small areas up to 1.0 x E 12 ohms. 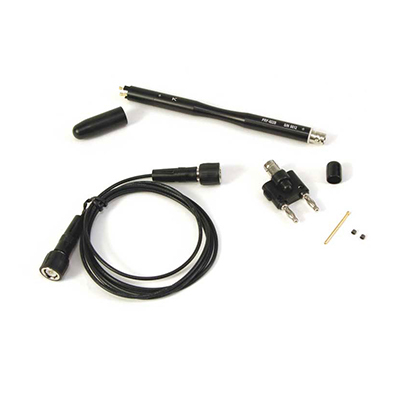 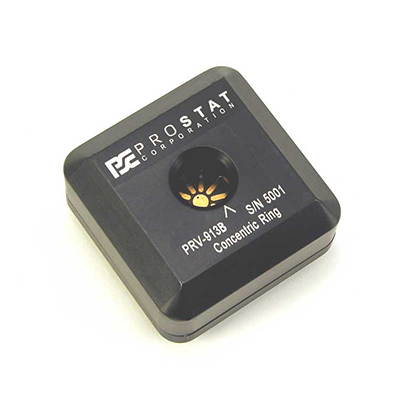 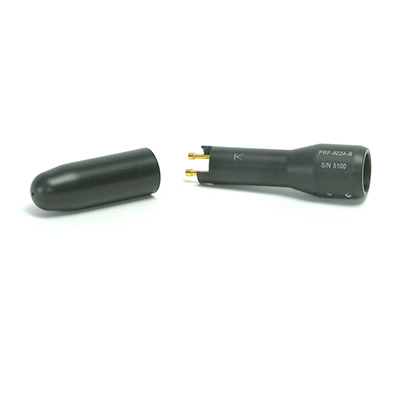 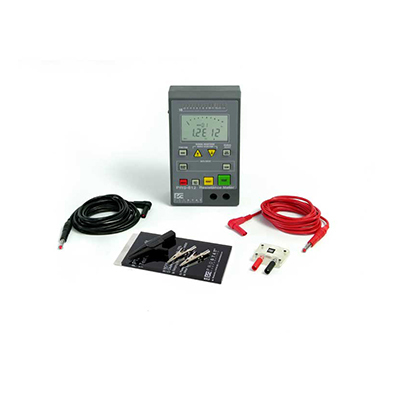 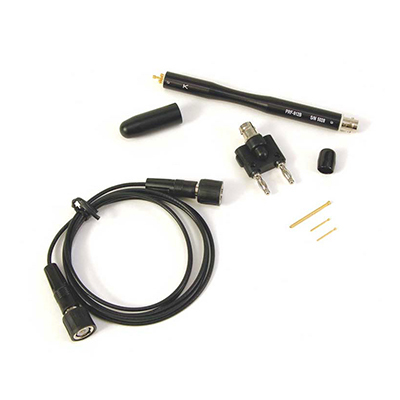 This Two Point Probe accurately measures point-to-point resistance of small areas 0.9 x E 12 ohms.